Under the Mobile Number Portability Act, both prepaid and postpaid subscribers can keep their mobile numbers for life even if they switch networks. According to the latest We Are Social digital report, approximately 89% of the 105 million population of the country has a mobile phone. 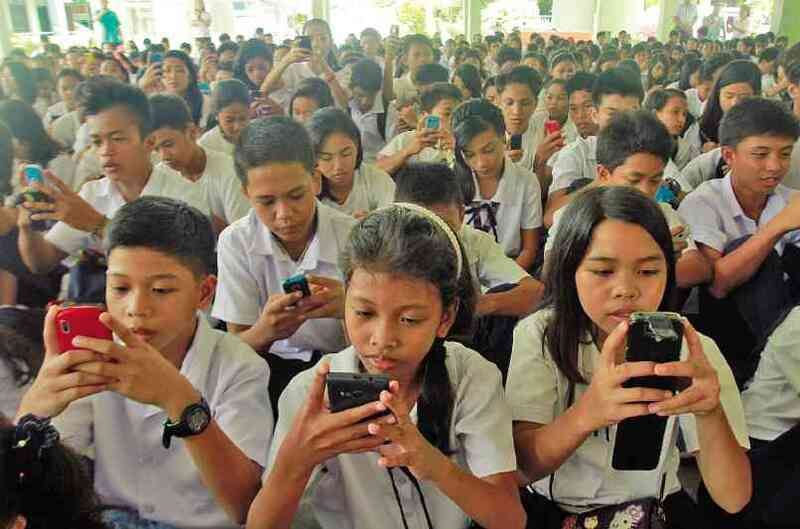 But a startling finding is also summarized in the same report: and that is, that there are 121.4 million mobile connections in the Philippines, meaning the existing number of sim cards in use outnumber the actual number of people. Surprising? Not really. In 2016, acknowledging this discrepancy, and connecting it to the rise of phone scams, the Senate set out to crack down on this unregistered sim cards used in illegal activities by implementing a sim card registration law. That one, however, remains to be passed. One way to look at this discrepancy, however, is to acknowledge that mobile subscribers have different needs—data and messaging-wise—thus the need for multiple mobile numbers under different service providers. A new law recently signed by President Rodrigo Duterte aims to remedy just that. Under the Republic Act 11202 or the “Mobile Number Portability Act,” both prepaid and postpaid subscribers can keep their mobile numbers for life even if they switch networks. Mobile number portability (MNP) as defined under RA 11202 also affords subscribers to seamlessly switch from postpaid to prepaid or vice-versa, free of charge. According to the Republic Act signed by Duterte on Feb. 8 but only released Feb. 19, the measure should encourage healthy competition among networks to provide top-notch service. The implementing rules and regulations of this law, however, have yet to be crafted by agencies such as The National Telecommunications Commission, Department of Information and Communications Technology, National Privacy Commission, and Philippine Competition Commission.